Amazon is offering a two-pack of the Mpow MFI certified Lightning cables for just $10 when you use promo code OFVYEPBB. 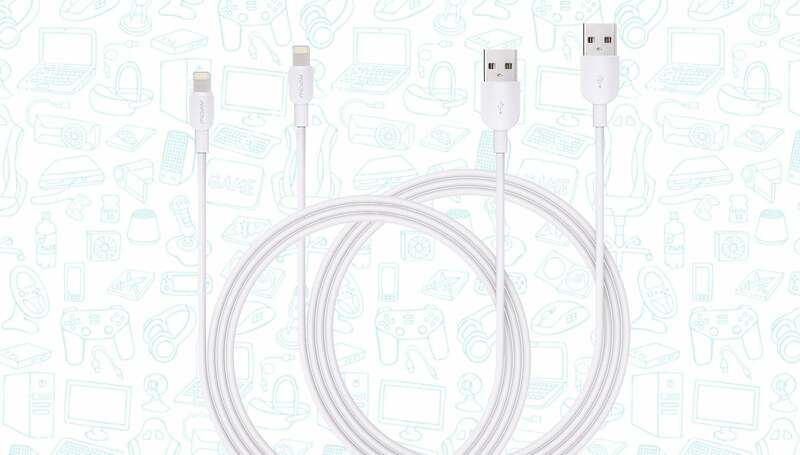 Mpow cables are amongst some of the best-reviewed cables on Amazon. 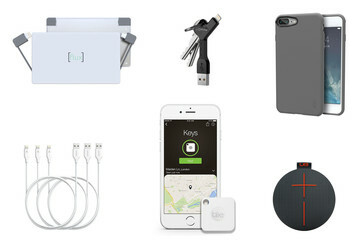 Not only are they well made and built to last, but they also are Apple MFI certified, which means you don’t have to worry about them screwing up your iPhone or your iPad. Just be sure to use the promo code OFVYEPBB to receive the full discount.